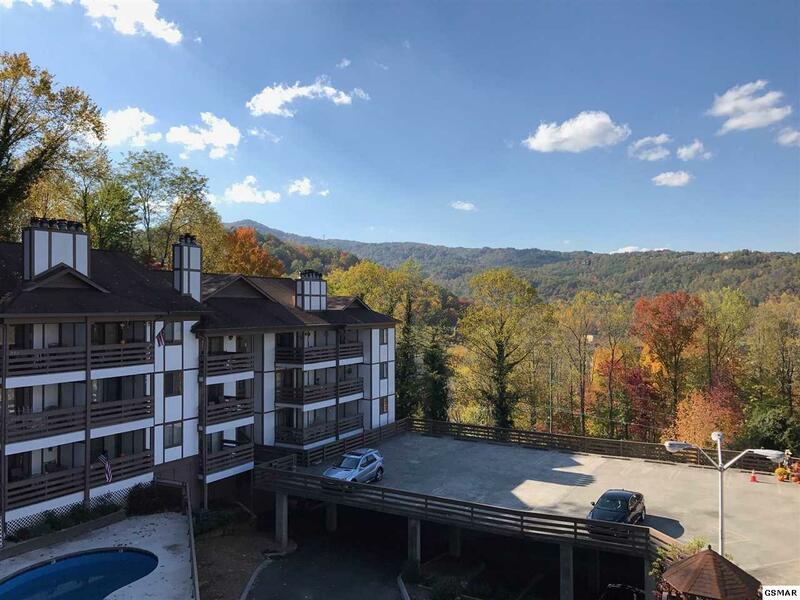 ONLY ONE OF THE FEW 3BR/3BA CONDO UNITS IN THE COMPLEX WITH BREATHTAKING MOUTAIN VIEWS AND WALKING DISTANCE TO DOWNTOWN GATLINBURG. 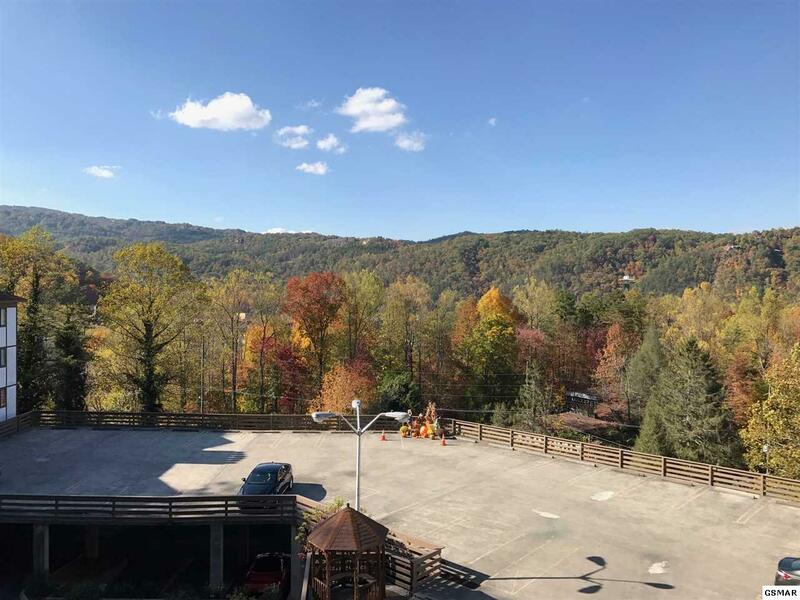 See downtown Gatlinburg right from your porch! Unbelievable sunset and night views too! 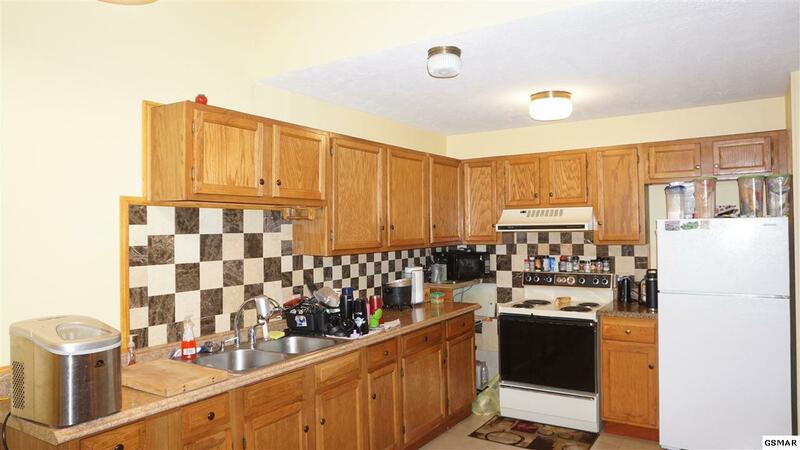 This unit is one of only four units that have the vaulted ceilings and open floorplan. Spacious living room with stone woodburning fireplace to relax by and massive wood beams leading into kitchen. Open kitchen and dining area leading to a nice covered balcony overlooking the pool and mountain views. Two spacious Master Suites, one on the main level with walk in closet, and one in the second level overlooking below but private. Third bedroom is very roomy and plenty of closet space! Nice new tub installed recently. This is a third floor unit with easy access to the parking area. Windy Oaks offers a pool, beautiful year round mountain view and an HOA that includes water/sewer, cable TV/high speed internet, etc. 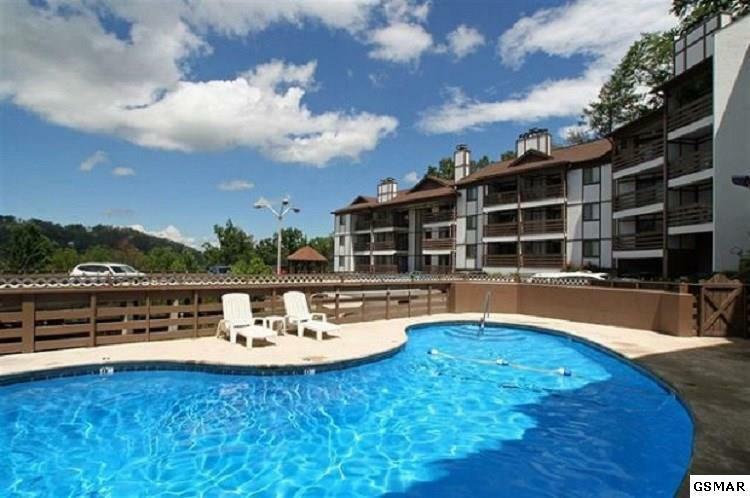 Affordable condo unit with a super convenient location to Downtown Gatlinburg. Perfect to save on costs of vacationing and own your own getaway, or furnish and add some games and have a income producing property only blocks from all the action! Have a place to vacation to and let it pay for itself in the meantime by renting it out yourself or with a rental management program (overnight rentals). This is a WIN-WIN! Right by the National Park also so hit up the trails for a hike or see the Bear and Deer that like to visit! Must see!